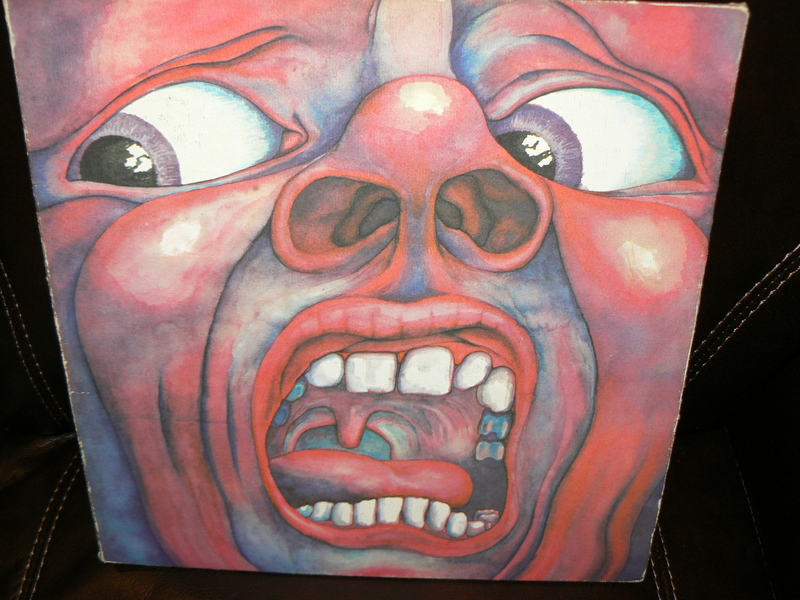 OK, not to sound like a “broken record”, but I listened to a bunch of vinyl again today. 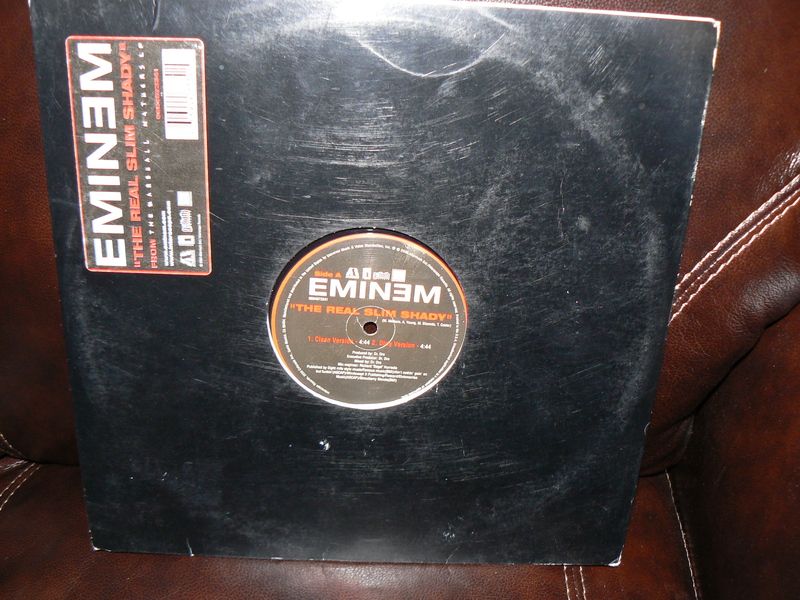 I started with a 12″ single of Eminem: The Real Slim Shady. Hey, I’m buying whatever I can find at a reasonable price right now, which happens to be a lot. There’s an instrumental version which really shows how little musical talent there is in this song. And the “dirty” version is really quite crude. We Can Work it Out – by the Jalopy Five. As a kid, I thought they sounded just like the Beatles. Today I could clearly hear the difference. The record was also badly worn, so this one is now at Goodwill. Gloria – by The Chellows. Same song that you know – “Gee El Oh Are Eye Ay, Gloria”, by a cover band. I think HIT Records was a 60’s knock-off label. I Want a New Drug – Huey Lewis and the News. Sounds just as good as on the LP Sports. The Curly Shuffle – Jump ‘N the Saddle. From 1983, this was popular when I was 11 or 12 years old. Sounds great! Pac-Man Fever – Buckner and Garcia. And this proves it…. Radio Ga Ga – Queen. Leave it to me to have one of the more obscure Queen hits as the only Queen song in my collection. The Politics of Dancing – Re-Flex. My wife didn’t know this one, but I still enjoyed it today. Bucket T – Ronny and the Daytonas. Oh yeah, digging deep in what was part of my “vintage” stuff back on the 1980’s. This classic from the mid-60’s was worn out I played it so much! Eat It – Weird Al Yankovic. OK, look at the last 6 singles. I can’t believe this was from one kid’s small collection. And I was that weird kid. Hang On Sloopy – The Roamers. Another HIT records offering…. Do You Want to Know a Secret – The Beatles. The Fab Four, on the Vee Jay label. Uptown Girl – Billy Joel. My introduction to Billy Joel – 1983. Help/California Girls – The Jalopy Five/The Chellows. HIT Records label, again. Alley Cat – Bent Fabric and his piano. Man, I was a strange dude…. 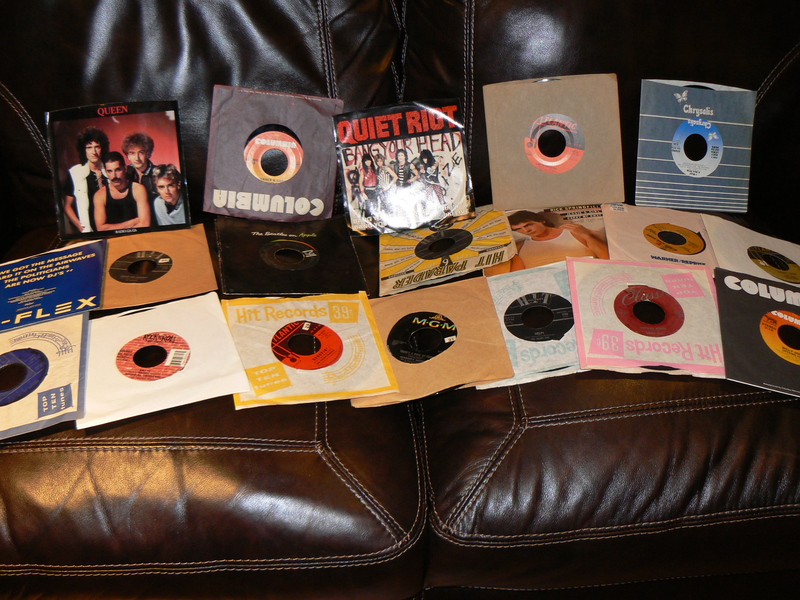 Purple Haze/Foxey Lady – There are so few 45’s that seem to have two great songs on them. Hendrix does it right with these two! And it is amazingly clean and clear. Jessie’s Girl – Rick Springfield. Later in the afternoon, I found some time to listen to a few more LP’s too. 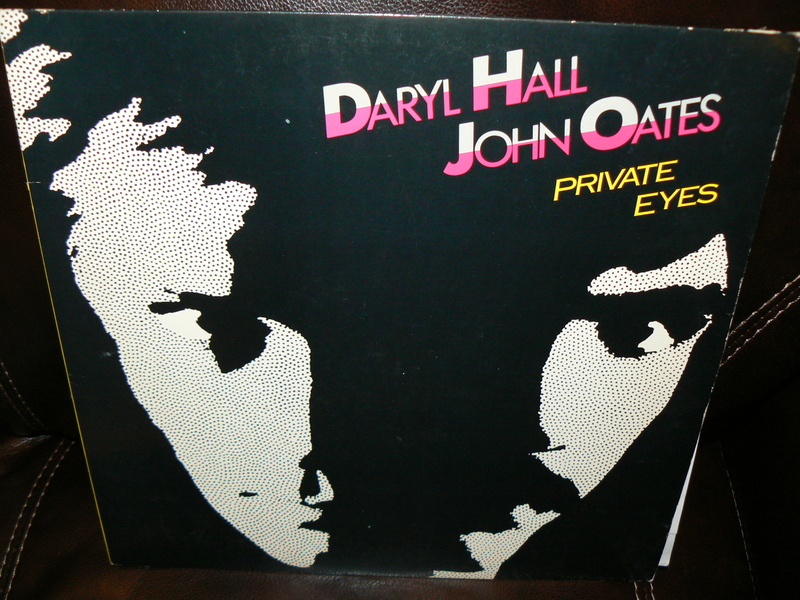 Album 1: Darryl Hall & John Oates: Private Eyes. I accidentally played Side B first, and it’s not really all that strong, but still enjoyable. 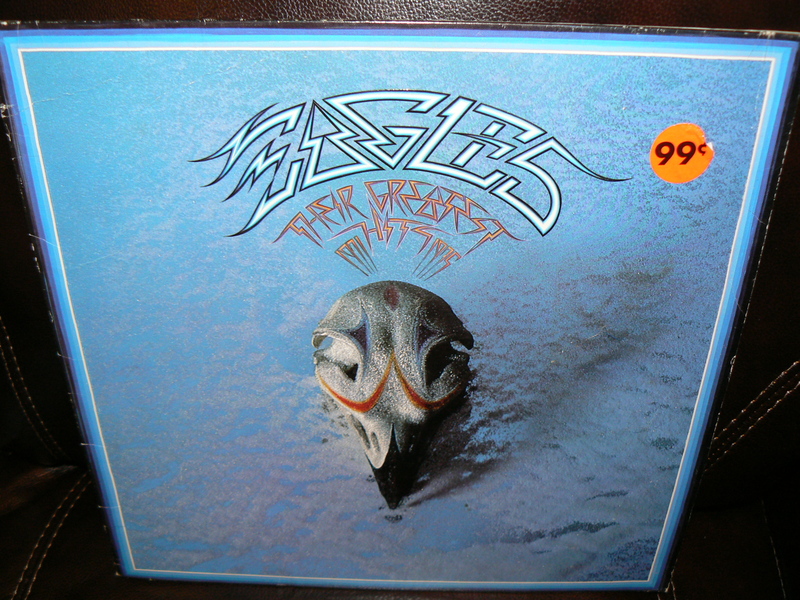 Side A is great early 80’s music, including Private Eyes and I Can’t Go for That. As a cool side note, this LP still has the Hall and Oats subscription card to “Broadcast”, which was apparently their fan newsletter. I wonder what would happen if I sent it in this week? Would someone get a good laugh out in California? 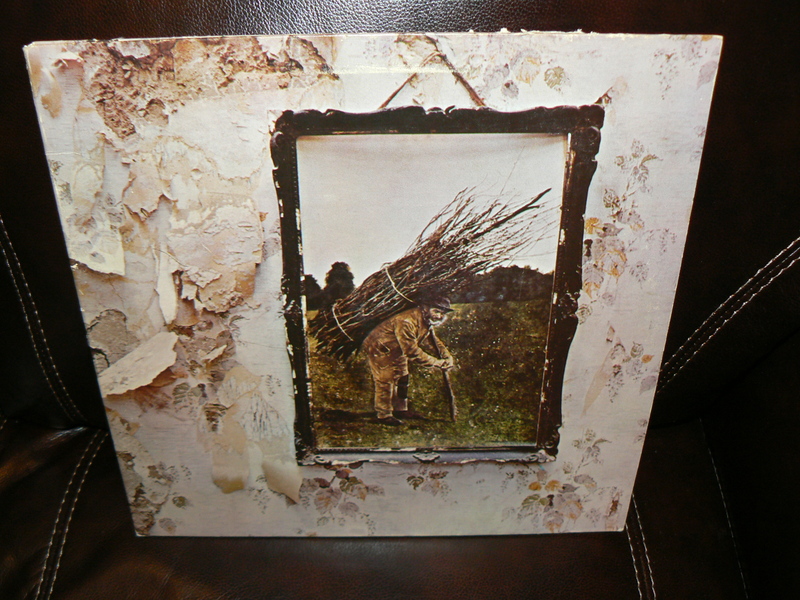 Perhaps my favorite album as a senior in high school, I was excited to finally hear this on vinyl. I heard Page’s acoustic guitar like never before. Really, words cannot describe how amazing it felt to listen to this album. As a bonus, it’s in great shape, with little static or crackles. Pure Van Halen, from Dance the Night Away to Beautiful Girls. Stereo imaging was fantastic, guitars were clear and flew around the room at times, drums were crisp on occasion. Just a great performance. 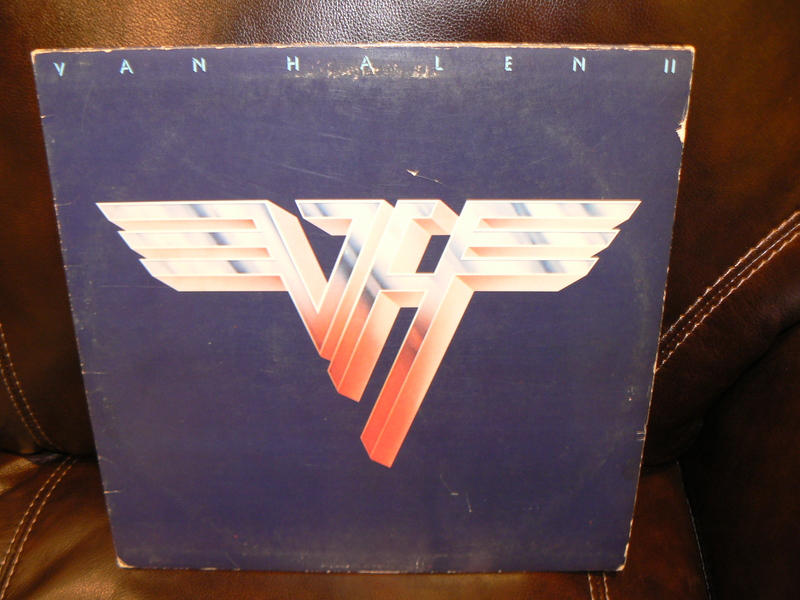 Great sophomore album, and I hope to find more Van Halen in the future..
Here’s another group I’ve never heard of, but I’ve come to realize they’re pretty popular and significant in the history of rock. This is a trippy album that I’ll need to listen to again to appreciate. Rock, jazz, and classical music fused together at the genesis of new age rock. Their second album is hiding in the collection somewhere too. Unforgettable artwork too.